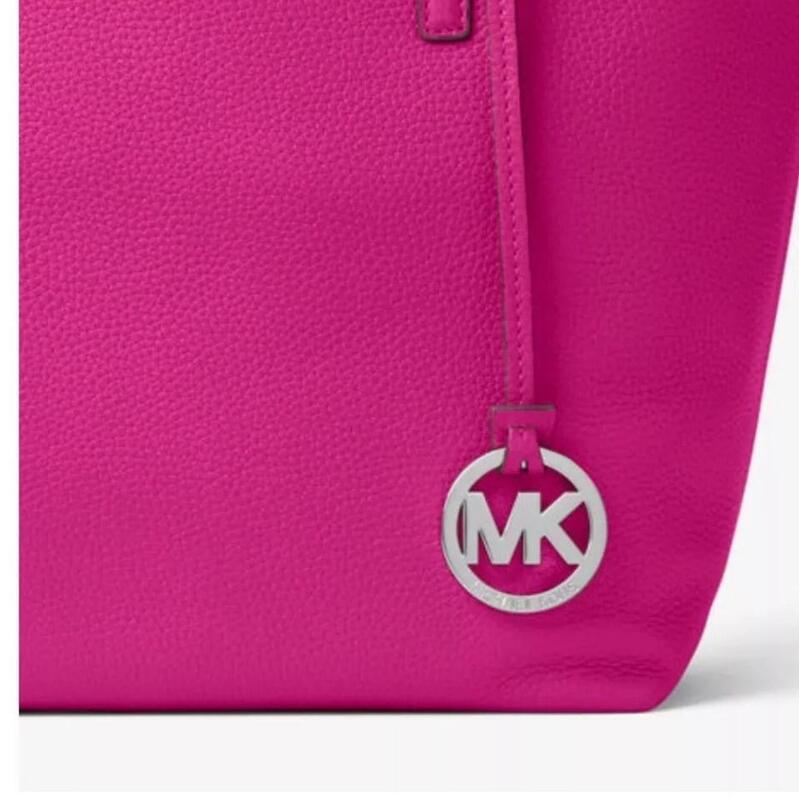 THIS BAG IS TRULY MAGNIFICENT! Use code GIFT25 to take off $25 off for your first Tradesy purchase over $199. Ship on next business day via USPS Priority Mail. Complete an ensemble with a playful splash of color by adding this vibrant leather tote.There's beauty in the basics. Designed from the softest leather with clean lines and polished top handles, it makes an elegant everyday partner. 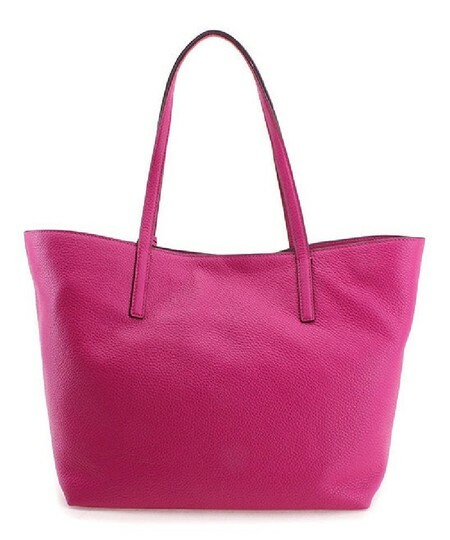 Fuchsia soft pebbled leather tote. 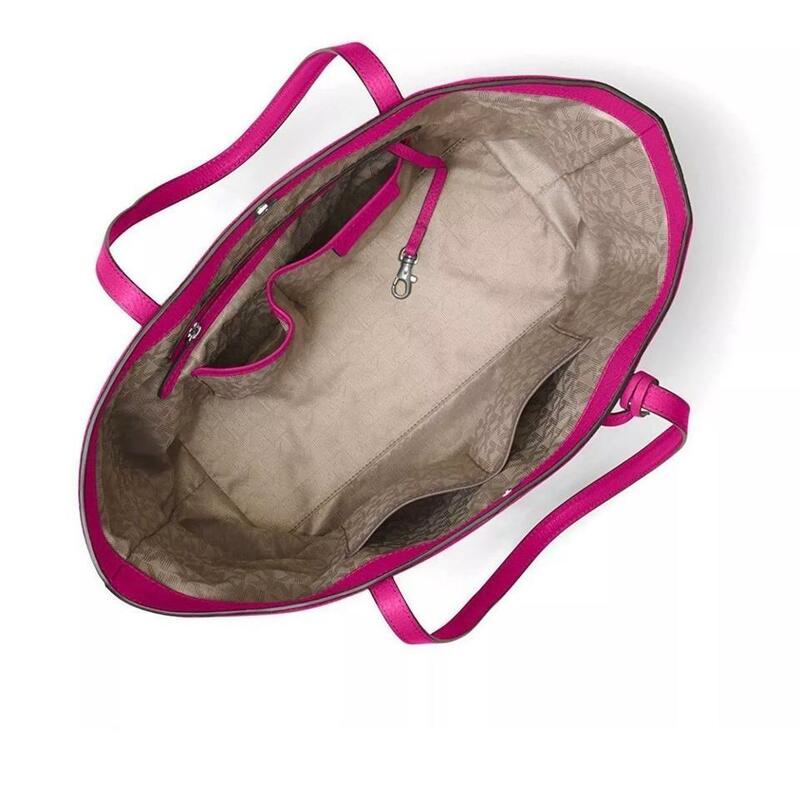 Interior features 3 open slip pockets, 1 tech pocket, 1 zip pocket & 1 dog clip key fob. 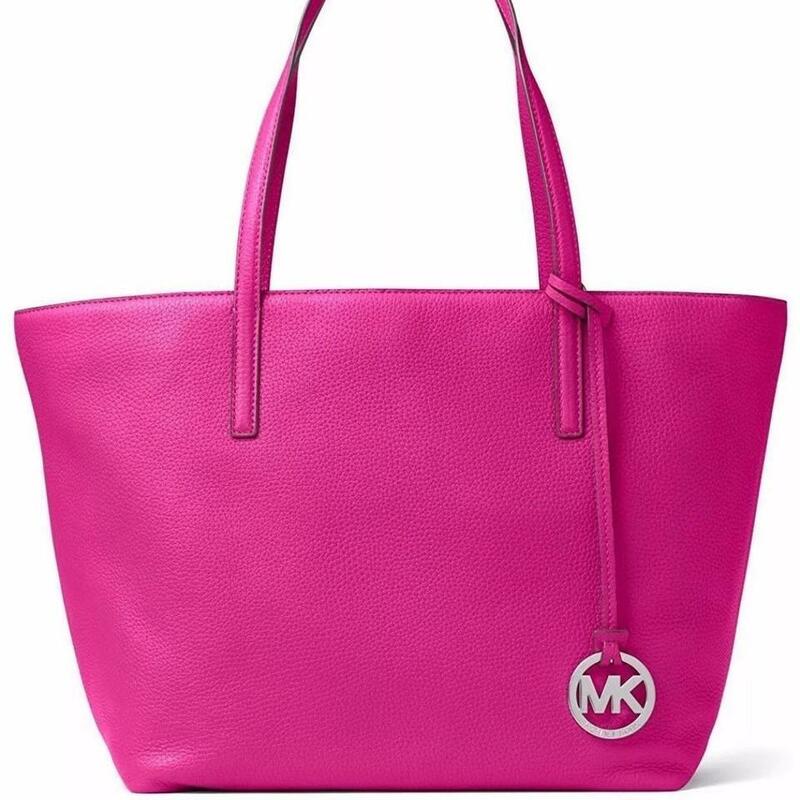 Exterior features silver-tone hardware and MK logo round charm.